Below are several examples of poorly formed embouchures and in extreme cases these may cause headaches, sore lips and other symptoms. 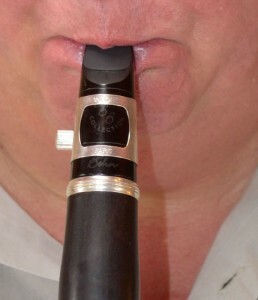 In clarinet playing terms they almost all create a stuffy muffled tone or a hollow unfocused sound – neither of which is desirable. If the correct method is followed a sound full of harmonics and clarity will be heard and there will be no fear of injury caused by tension or pressure from the jaw. 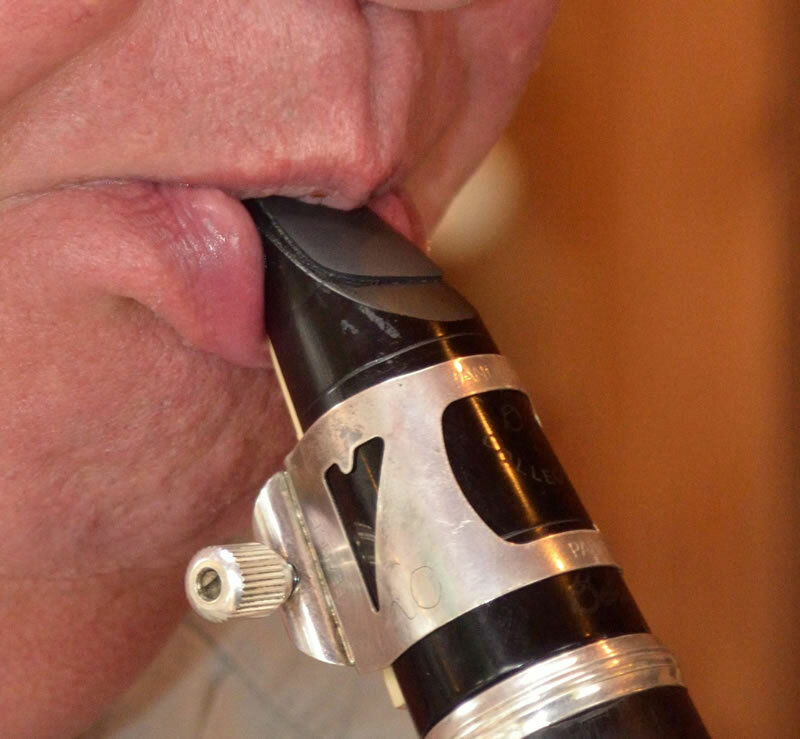 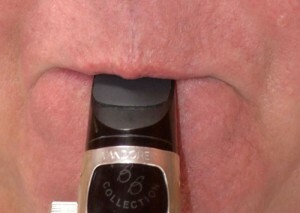 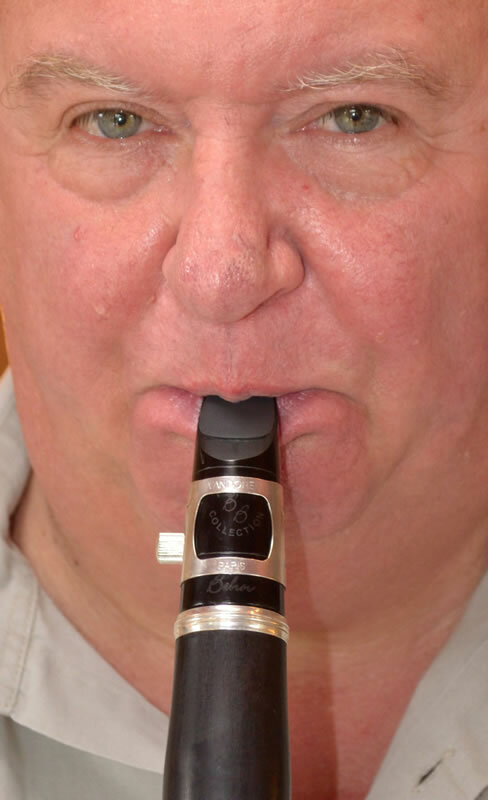 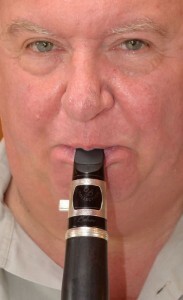 Too much mouthpiece wedged into mouth – will cause squeaks and loss of focus in sound. 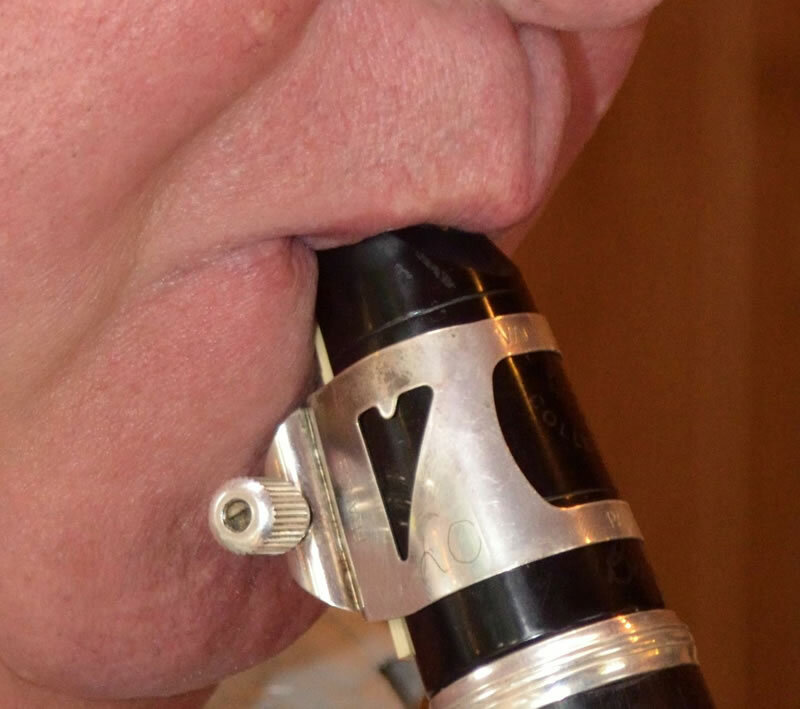 Produces honking sounds !